Social media has 2.3 billion users – more than 30% of the world’s population is on social media. Social media is one of the top activities on the internet in terms of time spent by people. Social media is one of the fastest growing medium for instant, targeted and effective communication. We as a Church, as the Body of Christ, need to learn how to use this powerful medium to reach out to, connect with and minister to the billions of people using it. This book was written to help you do that. Now available in online stores worldwide! We were not moving fast enough or reaching enough people, and I was beginning to feel overwhelmed myself. How could I even begin to make a dent in this problem? I felt deeply that Jesus would not want His Church to be “dysfunctional.” We needed help. “The situation now is that if we do not use Internet and social media, we will be a ‘disconnected’ Church – cut off from the very people we need to reach, because the masses out there are ‘connected’ to this media. 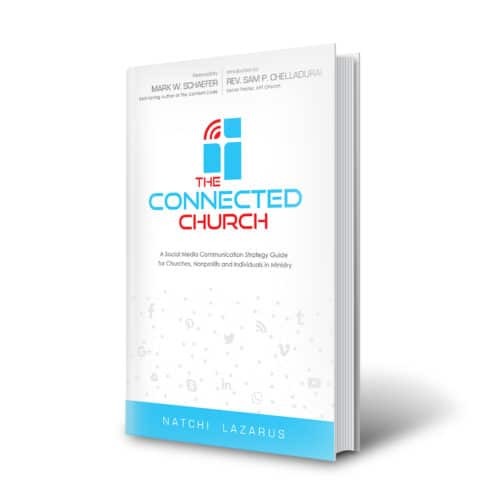 Natchi’s book The Connected Church informs us about the potential and the possibilities that this media presents. 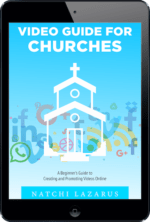 Whether you are an established organisation or an individual starting your ministry, this book will help you successfully implement a social media and digital ministry program, laying a strong foundation for the future of your ministry. 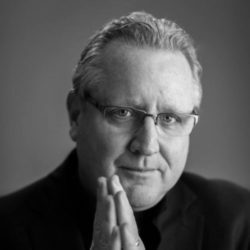 Foreword is written by Mark W. Schaefer – Social media keynote speaker, college educator, consultant, and best-selling author of six marketing books including Known, The Content Code, Social Media Explained and The Tao of Twitter. Introduction is written by Rev. 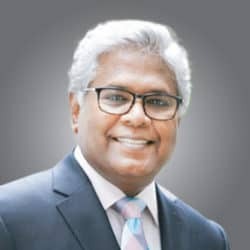 Sam P. Chelladurai – Senior Pastor of AFT Church. 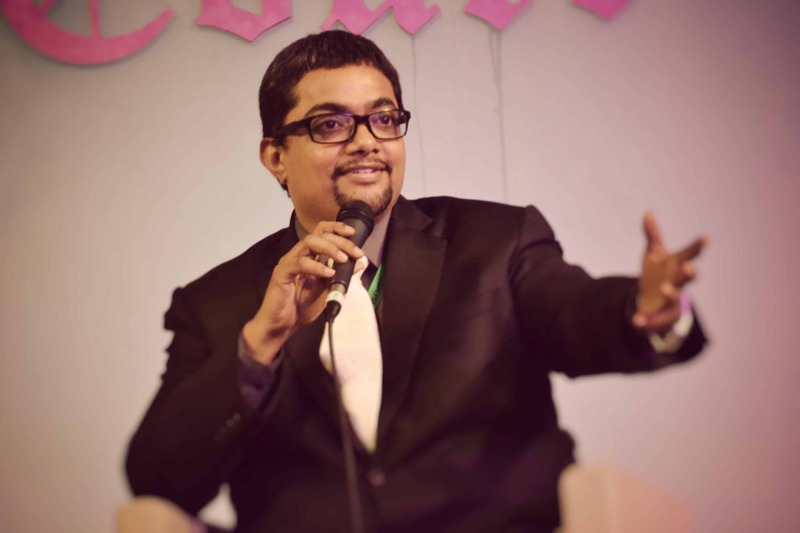 He is one of the most prominent and respected Bible teachers in India. Looking for an audio book format? Coming soon! Click here to get notified!